RIM is the result of a reaction between two liquid components isocyanate and polyol as they are injected into a closed mould at low pressure. The two components are mixed together as they flow into the mould as a low-viscosity liquid and the reaction, which increases the temperature and the pressure at the surface of the tool, forms the polyurethane part in the tool cavity. 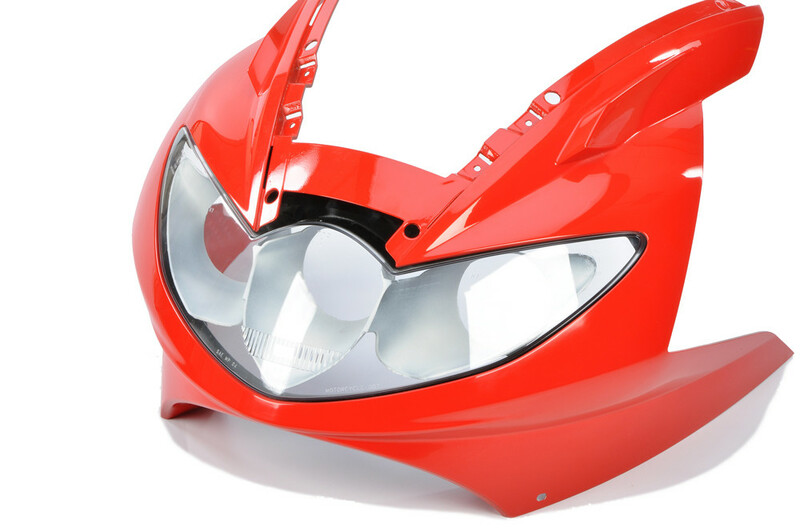 Polyurethane resins for RIM have grown into a broad range of formulations with particular physical properties for specific performance requirements. 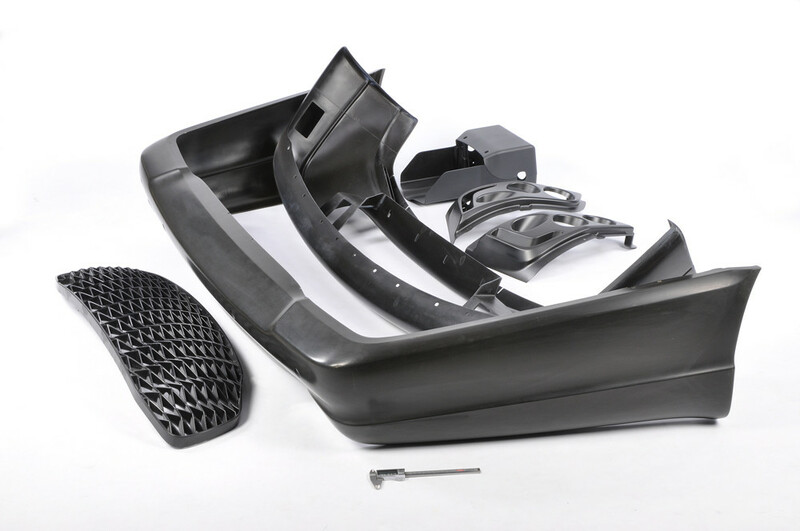 Rapitypes can produce virtually anything from flexible elastomer substitutes, to foam-core parts to extremely rigid, solid and thin-walled components. 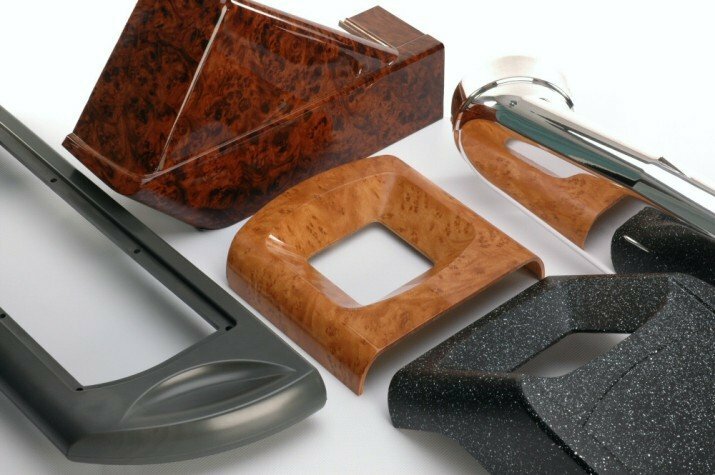 Parts can be supplied primed, painted or surface treatedwith graphics to simulate various textures such as carbon fibre. 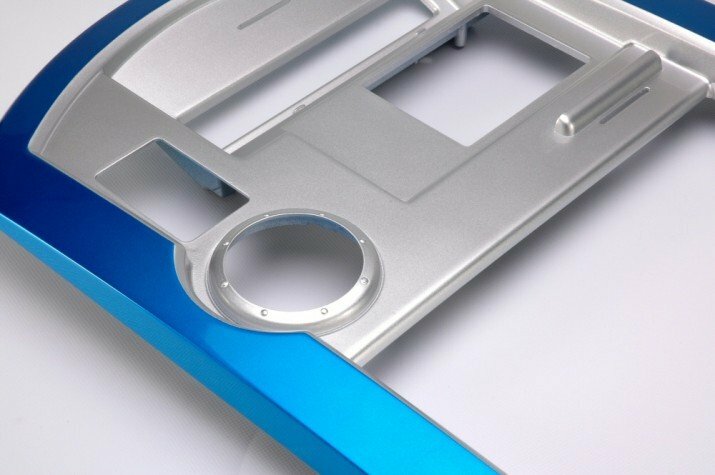 However, our clients are increasingly taking advantage of our in-mould painting capability to get high quality paint finishes which are chemically bonded to the surface of the part. Rotational RIM, or ‘Roto RIM’ is a unique in-house process for the manufacture of hollow or tubular components which compares very favourably with Blow or Rotational Moulding in low-volume production. The addition of bosses and brackets to the components presents no problem, as these can be formed during the RIM rotation process in exactly the same way as they are formed in Blow or Rotational moulding. 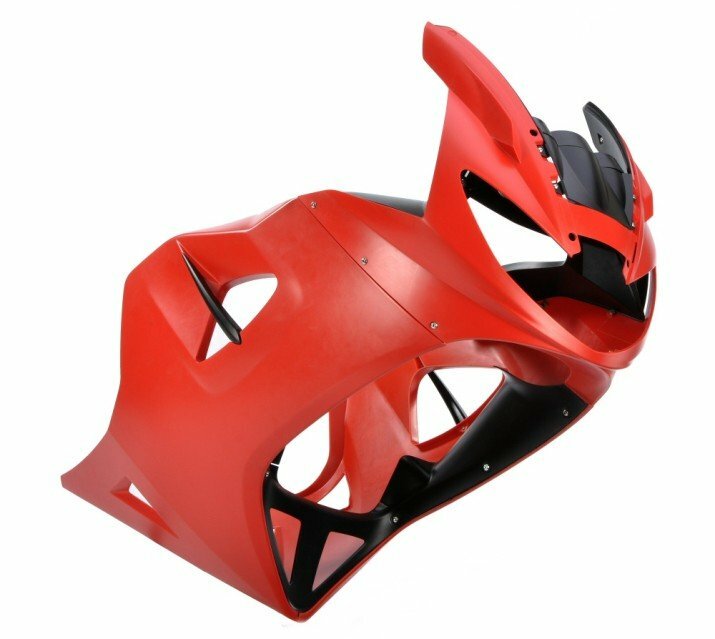 With considered design, multiple Roto RIM parts can be moulded together as a single part and separated into individual components through post machining. As well as small series production, this system can provide prototype components very quickly for design evaluation prior to commissioning full blow moulding or rotational mould tooling for instance. Roto RIM has been successfully used for production HVAC vents on the EWB Rolls Royce Phantom and washer bottle components for similar automotive use. 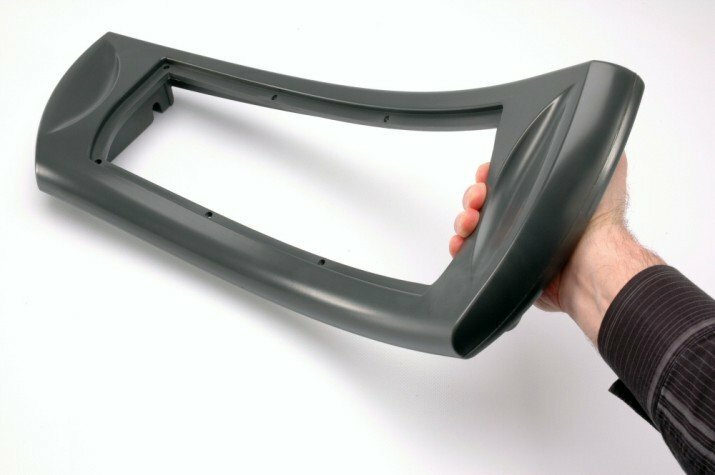 Reaction Injection Moulding (RIM) can provide very large parts such as automotive bumpers, instrument panels, and enclosures for medical equipment for instance. 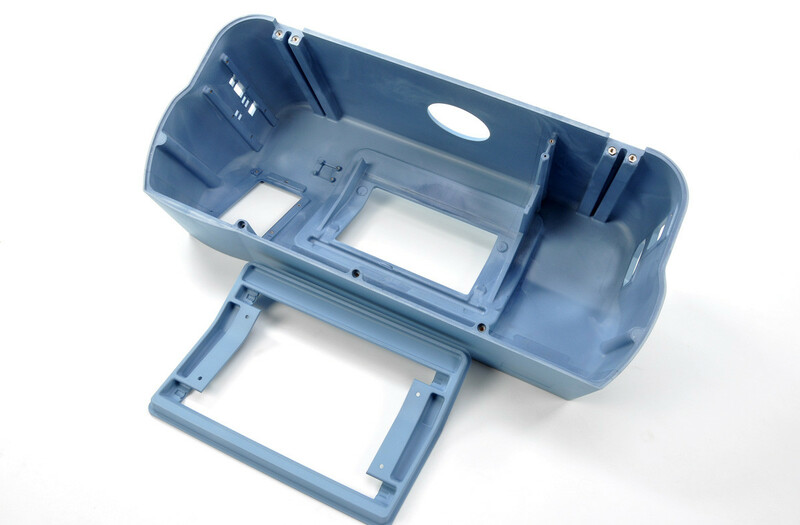 The specification for such enclosures can be especially demanding and so Rapitypes offer special polyurethane RIM formulations to meet UL94 flammability ratings of V-0 and 5VA and resins with elevated temperature resistance. These give the enclosures the flame resistance demanded of equipment, such as X-ray machines and dental equipment for example. 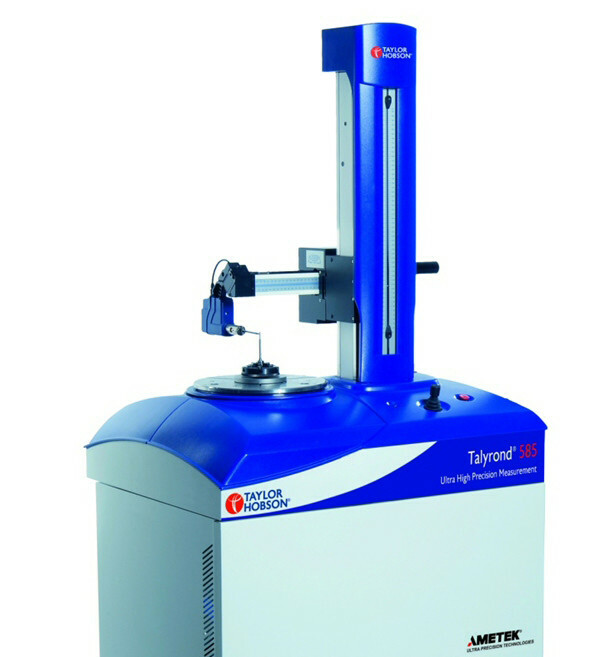 Low-volume production is a common characteristic of high value medical equipment, such as laboratory diagnostic systems. 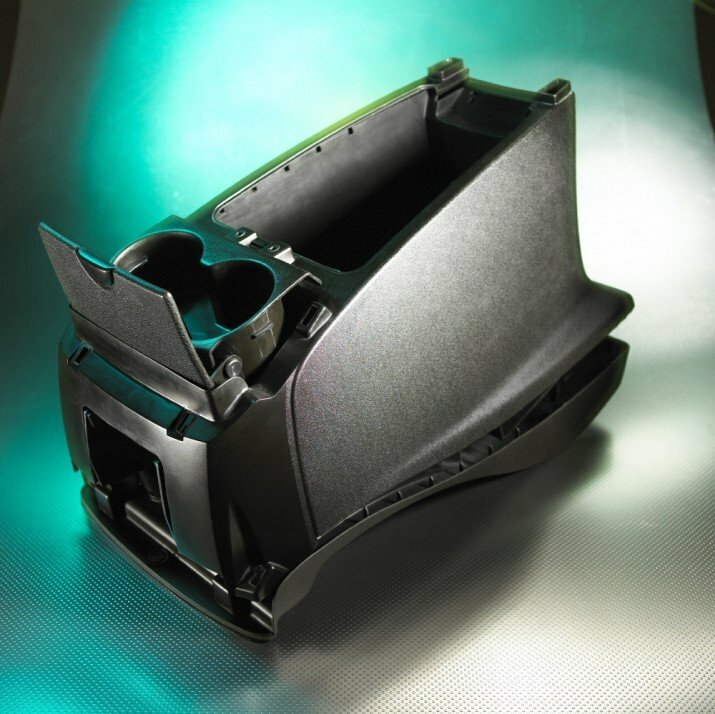 Stamped-metal enclosures may not be an option due to the high capital investment in tooling and the costs associated with injection mould tools for such large components may also be prohibitive. In these circumstances Rapitypes’ polyurethane RIM becomes an attractive alternative with low-cost moulds in Composite GRP, Aluminium and Epoxy resin board.